Are you like us and live in an area where winter lasts ¾ of the year while summer lasts 3 days? Do you need a way to entertain yourself and your family when there is snow past your knees? We have some of the best Snow Day entertainment ideas right here for you! We have given each activity a Risk Level and a Fun Level. These may help you decide which is the right activity for you! Yes, we know everyone that has ever lived anywhere with snow knows about Sledding and Tubing. However, that is exactly why it needs to be on our list! You don’t mess with a classic family time event. What are the dangers of Sledding? Why is its Risk Level a 2 and not a 1? Well, there is always the possibility of falling off of your sled. There is also the possibility of outside forces derailing you off of your sled. Like pets. Dogs love to chase things. Sleds are no different. However, if this does happen there is fluffy snow to catch you. Do you want to build a Snowman? Ok, now you have that song stuck in your head. Apologies. Anyone with small children has been asked this question. As soon as there is snow on the ground Snowmen are usually one of the first thoughts. Even in the Southern states when they get more than an inch, the first thing people want to do is go out and create Frosty look-a-likes. What’re the risks of creating these round beings? Well, depending on how large you roll your snow, there is a risk of hurting yourself while lifting the pieces into place. Also, who hasn’t had the intent to build a snowman and it turned into a snowball fight? However, we are getting ahead of ourselves. Therefore, we will discuss the risks of that activity coming up. Why didn’t we give this classic a full 10 for a fun level? Any parent who has had the intention of building a Snowman with their children knows that about halfway through the process the kids are no longer invested. They get cold and want to go inside. Also, they suddenly have to go to the bathroom. 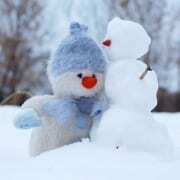 Therefore, you as the responsible parent, who thought this would be a great memory, are left finishing the Snowman alone. 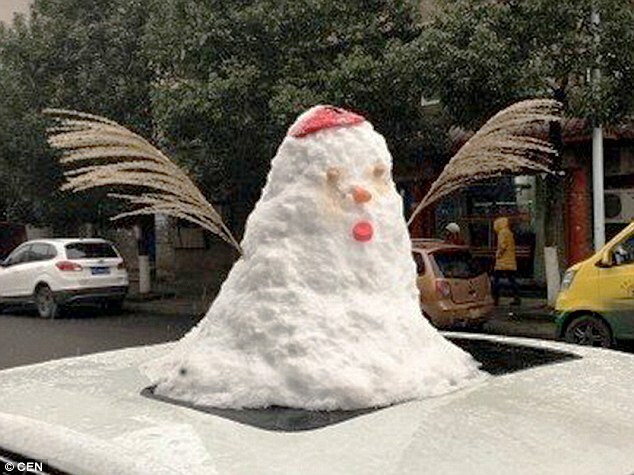 You could just leave a half-finished Snowman. However, every time you look outside and see two giant snowballs just sitting in your yard you will think about how you didn’t finish it. Snowball fights can be some of the most fun kids or adults can have in winter. They can also be the most dangerous. In movies, you always see these light fluffy snowballs that explode in a puff on contact. Real life snowballs are not like this. The best snowballs come from the perfect snow. Here we call it “packing snow”. Why packing snow? Due to its consistency packing snow holds together perfectly for creating snowballs and other snow creations. It is sturdier than the light fluffy snow that gets blown about by a strong breeze. However, because of this sturdy nature packing snow can cause some issues. A Snow Maze is the safer alternative to a Snow Fort. Unfortunately, Snow Forts have a tendency to collapse and can cause serious injury. However, a Snow Maze is just pathways and if they fall over you may just get snow in your boots. You can get the entire family involved in this activity. You can all create different paths and follow them to reach each other. Also, you can each have your own style of path. One person can use a shovel. Another can just use their footprints. A more motivated person can crawl and create their pathways. A Snow Maze can lead to hours of outdoor fun creating paths and trying to track them to a final goal. What are the risks of a Snow Maze? Like we mentioned before, you may get snow in your boots causing your feet to be wet and cold. Also, if you don’t have boots on and the snow is deep enough you will for sure end up with cold wet feet. Another risk is the actual creation of the paths. If you are using a shovel to dig out the paths you could pull a muscle just like if you are shoveling your driveway or sidewalk. What’s a better way to enjoy a snow day than with a Scavenger Hunt? Next time you are out at the store, pick up some low-priced toys that can withstand the cold and dampness of snow. You could also use toys you already have on hand. 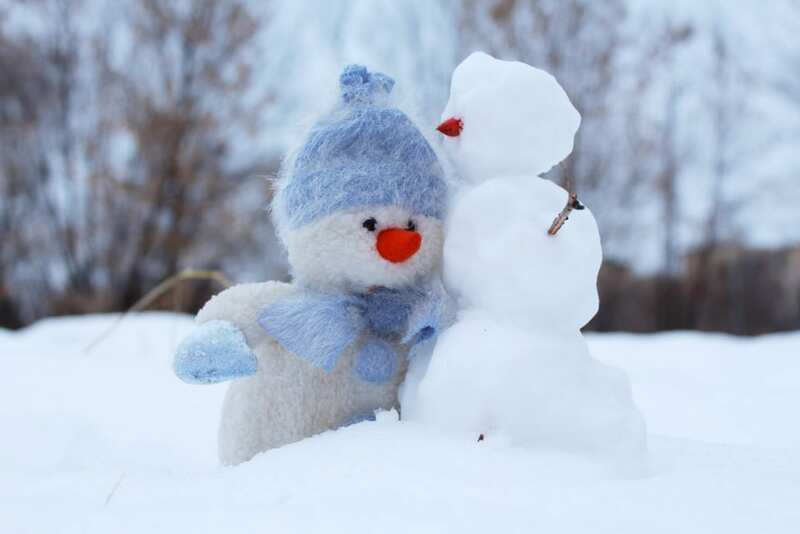 While the kids are napping or involved in other activities head outside and start hiding the toys in the snow. It’s like an egg hunt but in the snow. I know some people reading this are thinking we’ve had egg hunts in the snow where I live. If that is the case then you know how this works. However, the only thing to remember is to know your age group. If you have small children make sure their prizes are hiding so they can find them. 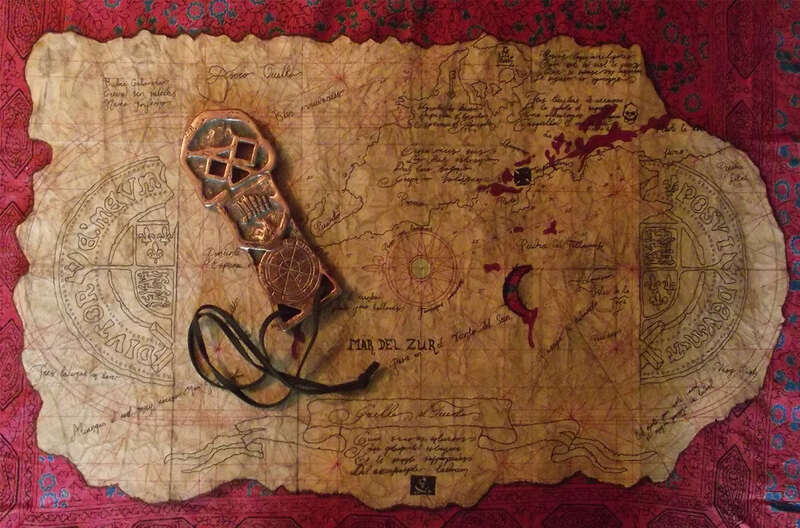 Another idea is to create a treasure map. It can include clues that need to be solved and, in the end, they receive one larger prize. Some ideas for a final prize could be cookies and hot cocoa. Another idea could be a movie and snacks. If you have older and younger kids this could be a good experience for them to work together. Another classic that made our list is Snow Angels. This is another activity that is fun for the entire family. Also, you can get creative. After the Snow Angels are made you can give them different personalities by drawing faces or coloring them. How can you color a Snow Angel or any other snow creation? The easiest way is to take water in a spray bottle or other type of bottle with a squirt lid and mix in a few drops of food coloring. This mixture can be used on Snow Angels, Snowmen, or any other snow creature you and your family can create. Why is there a risk level at all for Snow Angels? Have you ever tried to get up out of the snow while wearing layers, boots, and gloves? Many face plants have occurred. Also, without some help, the Snow Angels could get disfigured. Have you ever had Snow Day Ice-Cream? Now is the time to try it. With three ingredients and a little bit of time, you can enjoy some freshly made Snow Day Ice-Cream. This is a tasty treat for a snowy day. What are the dangers? Brain Freeze. If you eat anything cold too fast you will get that flash of a headache that will travel through your entire body. It is recommended to take smaller bites to prevent this. Why is the Fun Level at just over middle level? Everyone knows that eating Ice-Cream is the best part. However, with this recipe, you get the hands-on experience of making it as well. Some people enjoy that. Others, however, are left asking if it is ready to attack with their spoon yet. 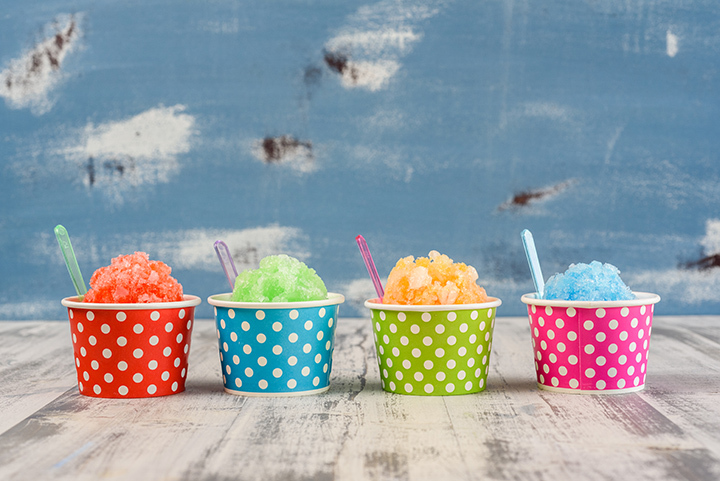 Much like the above Snow Day Ice-Cream, Snow Cones use snow as their main ingredient. These simple treats have been a staple at carnivals and festivals during the summer. However, most do not think about having them in the winter. Why wait until summer to have a tasty chilly treat? All you need to do is gather enough clean snow and put it into ice-cream cones or another cup. You can add your own food coloring or flavoring. Get creative by mixing different flavors or decorating with the food coloring. However, like the Snow Ice-Cream, there is the risk of brain freeze. Eat them slowly and enjoy! On a cold snow day, you can create your own bowling lane outside in the snow! All you need to do is flatten down and smooth out, like ice, a level straight path. At the end of the path, you can line up used plastic bottles or other standing objects. If you are using plastic bottles you may want to put some water or loose change in them so they won’t blow over due to the wind. Take any ball that is heavy enough to knock over what you lined up at the end. You could even use snowballs! You can also create score charts just like the real things and come up with fun nicknames for everyone. What are the risks of ice bowling? 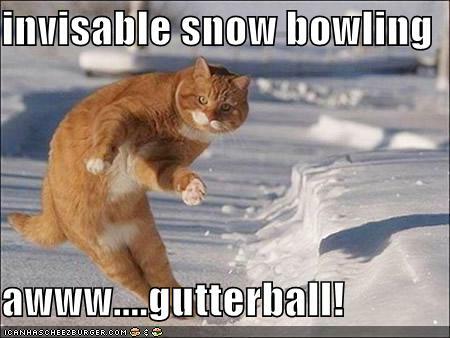 The same as regular bowling only with the added elements of snow and cold. If you are playing with highly competitive people there could be some frustrations just like the real game. Ice Skating can be a fun activity for the entire family. They have devices so that even young children are able to skate without fear of falling down. Depending on how talented you are you may be able to perform tricks or routines while on the ice. This can be both fun for yourself and for anyone who is there to see them. 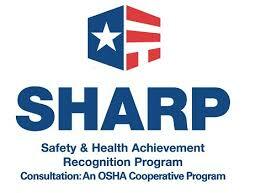 The risks are medium for this activity due to the dangers of falling and getting injured. Anyone who has ever slipped on a patch of ice can tell you that it is not a fun experience. However, with Ice Skating you know you will be on the smooth surface and can be prepared to steady yourself. This can be a great opportunity to teach younger children a new activity and get some exercise as well. Also, afterward you can have hot cocoa which is always a crowd pleaser. Check out some of our other blogs!